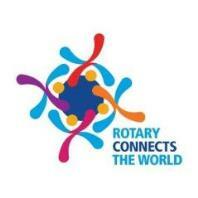 The Geneseo Rotary Club is presenting our Annual Summer Festival in July. 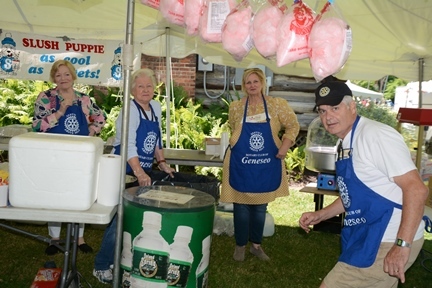 A tradition since 1982, the Rotary Festival has become the most popular weekend in Geneseo. What started years ago as a small summer event, held by the downtown merchants, has become the source of major family fun here in Livingston County The entire downtown area and Village Park will be transformed into the venue for this wonderful celebration of summer. The entertainment in the Village Park is truly outstanding, showcasing a variety of local talent. Every year the free Saturday night concert by the Skycoasters attracts a huge audience and has become a real highlight of the festival. We have food vendors, craft sales and the enormously successful children's Teddy Bear Parade. 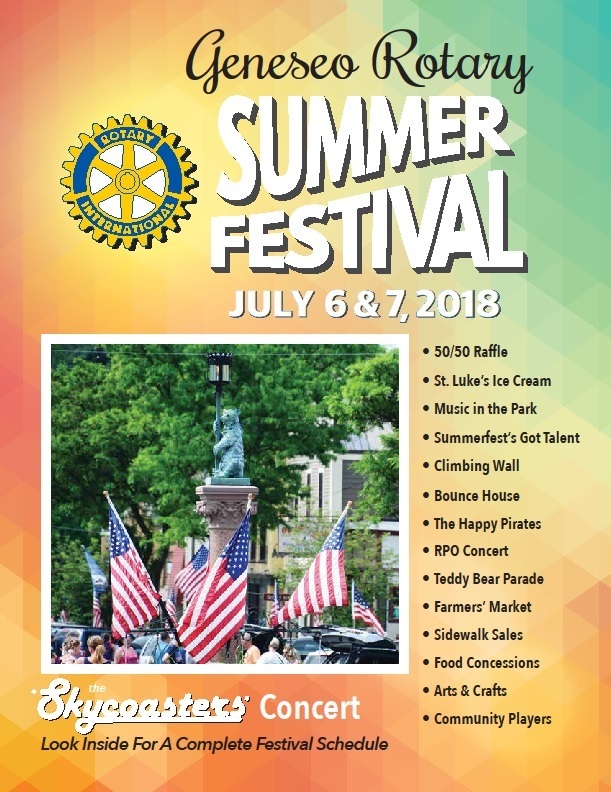 This wonderful two day Summer Festival weekend, with the RPO concert, has made downtown Geneseo the number one July place to be. Click on the Photo for a Visit to the Geneseo Town and Village Web Site for Local Information. Enjoy musical concerts and food vendors in the Village Park. Main Street businesses have sidewalk sales starting Thursday. Arts and crafts vendors are on Main Street and in the park. Teddy Bear Parade begins on the grounds of St. Michael's Episcopal Church at 10:30 a.m. on Saturday, then march down Main Street to the Village Park. A free Skycoasters concert starts at 8 p.m. on Saturday in the Park.